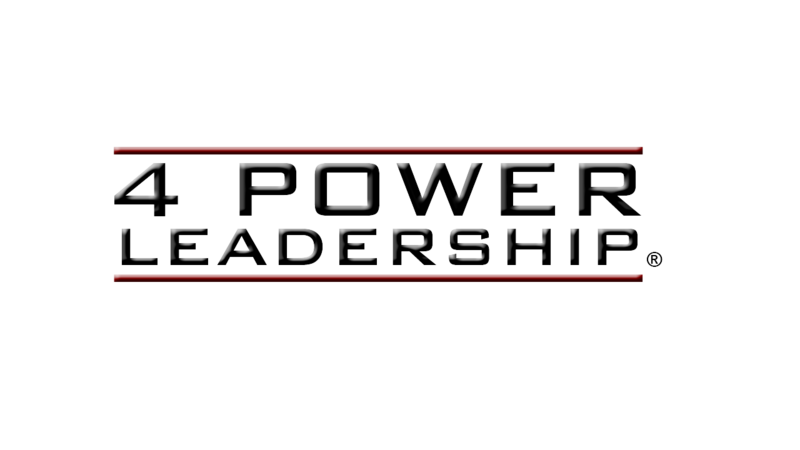 4 Power Leadership is about creating personal transformation through teaching the art of leadership. What kind of transformation you ask? Personal Value Creation. Leadership is a skill that is always in high demand. All organizations either rise or fall based on the quality of their leadership. Leadership skills can open new career paths that will help you advance professionally. If you prove that you can lead, you’ll be more valuable in the job market or to your present employer. Most new managers are thrown into their first leadership position with little or no training. This leads to an array of problems for both the new manager and the employer. If you learn to lead, you’ll avoid those problems and your stock will rise. Pro-Active Mindset Development. 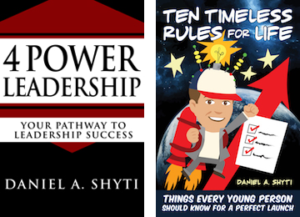 Even if you don’t seek a formal leadership position, learning and applying leadership principles in your daily life can create a pro-active mindset that will help you achieve more in every aspect of your life. You’ll learn to master goal attainment with a no excuses mindset that focuses on personal accountability, problem solving, and relationship building. Thinking of yourself as a leader will change every aspect of how you look at life. 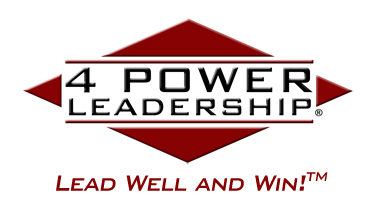 When you engage with 4 Power Leadership, you become a member of a learning community. When I was in college, I discovered leadership. I went to see an Army recruiter about joining ROTC. As he was outlining the benefits of an Army career, he said the words that changed my life, “We’ll make you a leader.” I’ve been fascinated by leadership ever since. I served four years in the Army before transitioning to private industry. I ultimately became a vice president at a $12B technology company until I decided to start my own company so I could teach leadership principles to others. Dedicating myself to being a good leader has helped my career flourish and motivated me to uphold high personal standards.